This apple pie goes together quickly using store bought pie crusts. 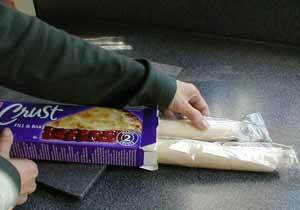 Open packages and allow them to reach room temperature for best results. 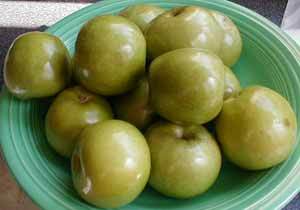 Ma prefers Granny Smith apples for their tartness which complements the sweetness of the sugar and cinnamon in this recipie.